Whether you want to camp under canvas, book a holiday cottage or perhaps book a room at a nearby hotel we can point you in the right direction. Wembury Weddings can accommodate wedding parties who wish to camp within its grounds. 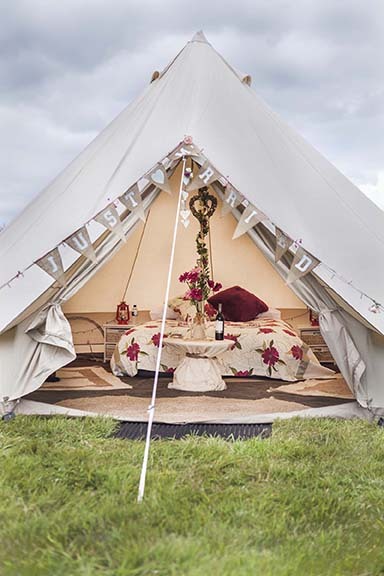 Wedding guests have the option to pitch their own tent and stay for the 2 night wedding hire period. If you or your guests would prefer a holiday cottage we own 2 luxuriously renovated cottages just a short distance away. If you are interested in reserving our accommodation please contact us direct in the first instance.